This Winter Spiced Red Wine Sangria is a lightly seasoned sangria that is perfect for all of your winter parties. 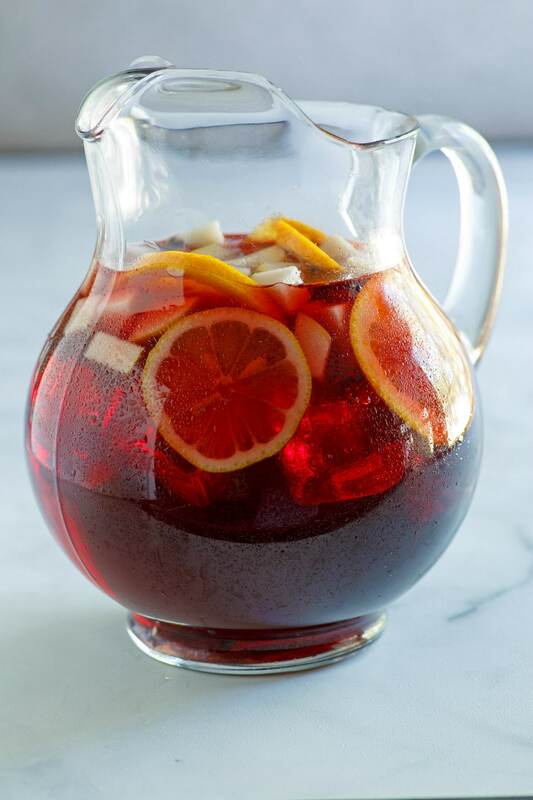 Grab a pitcher and make some sangria for your holiday parties! It’s beautiful to present with all of the lovely fruit included. 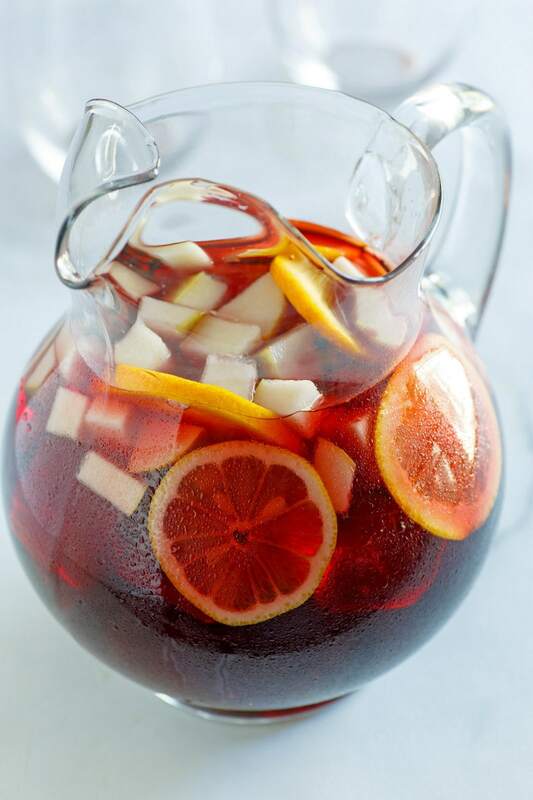 And everyone seems to love a good sangria! 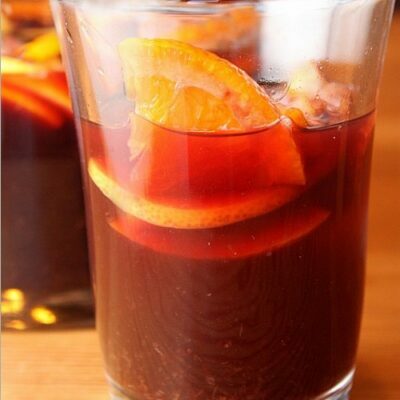 This Winter Spiced Red Wine Sangria is full of fruit- oranges, lemons and pears. It’s made with red wine and added apple juice, Triple Sec and a little bit of sugar. The spiced that make this winter-themed are cinnamon sticks and cloves. 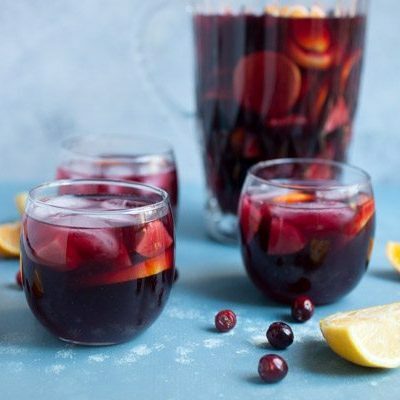 You don’t need anything special to make this Winter Spiced Red Wine Sangria. And if you don’t have a pitcher, you can even just make it in a bowl and use a ladle to scoop it out. 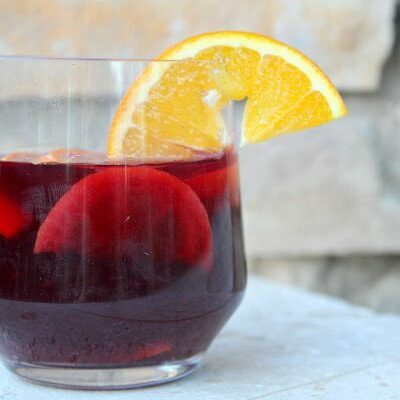 Sangria is one of the easiest, shareable cocktails to make and serve. Display your pitcher or bowl, and everyone can take care of serving themselves! 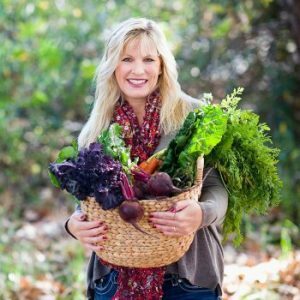 If you really love red wine, you’ll most certainly be interested in checking out my Red Wine Mushrooms or my Red Wine Truffles. This Red Wine Chocolate Cake looks pretty amazing too. And if you ever have any leftover red wine from a party, you’ll want to look at this post: 100 Recipes Using Leftover Red Wine. 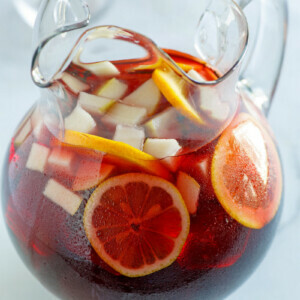 Sangria is a Spanish wine cocktail- typically made with red wine and a variety of fruits, juices and sugar. 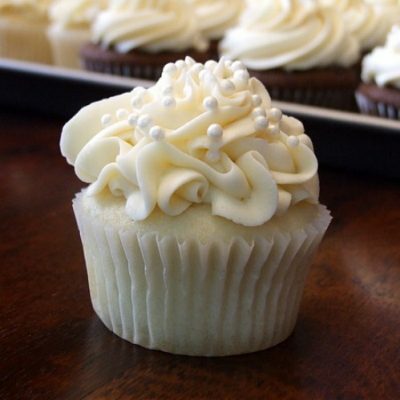 Brandy and flavored liqueurs are sometimes added too. It gained popularity in the United States when it was featured at the 1964 World’s Fair in New York. It’s very simple to make sangria! Start by cutting up the fruits for the recipe and putting them into your pitcher or bowl. Pour red wine over the top of the fruit and add any other juices or alcohol or liqueur that your recipe calls for. Stir in some sugar. Add spices, if the recipe calls for them. Stir and refrigerate until ready to serve. 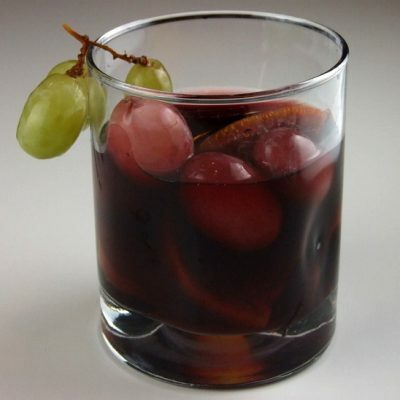 It’s best to let red wine sangria “marinate” for several hours before serving. 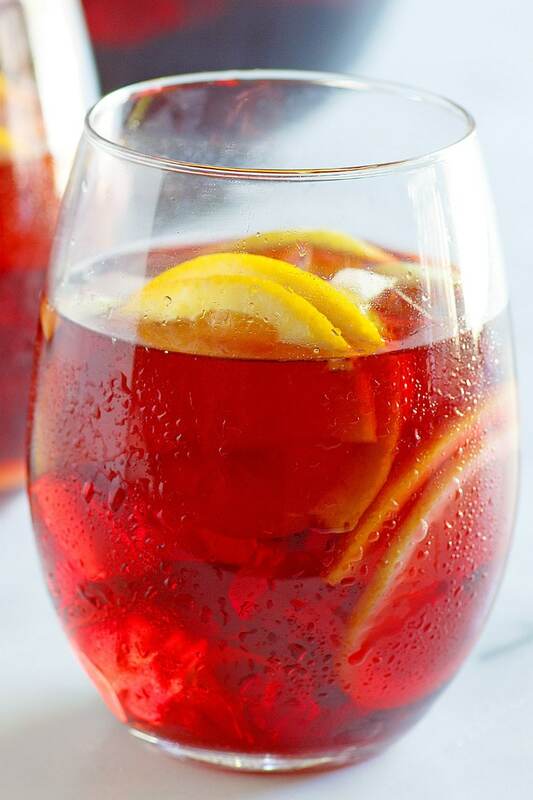 When you serve sangria, you’ll pour it into a glass and make sure several pieces of fruit make it into the glass too. 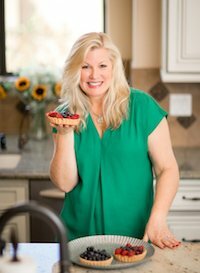 I like to offer spoons or forks to my guests so they can easily munch on the wine-soaked fruit when they’re finished drinking their sangria! What’s the best kind of red wine to use for sangria? You want to avoid red wines that are heavier- like Cabernet or Pinot Noir. I like to use a good Spanish wine for red wine sangria- such as Rioja. Fruity red wines are best for Sangria. I like Zinfandel or Syrah for sangria too. For this Winter Spiced Red Wine Sangria, any of those that are your favorite will work just fine. Use a fruity red wine that you enjoy. Can you make sangria the night before serving? Yes! In fact, you’re encouraged to make sangria and give it time to marinate for several hours. Letting it marinate overnight is just fine too. 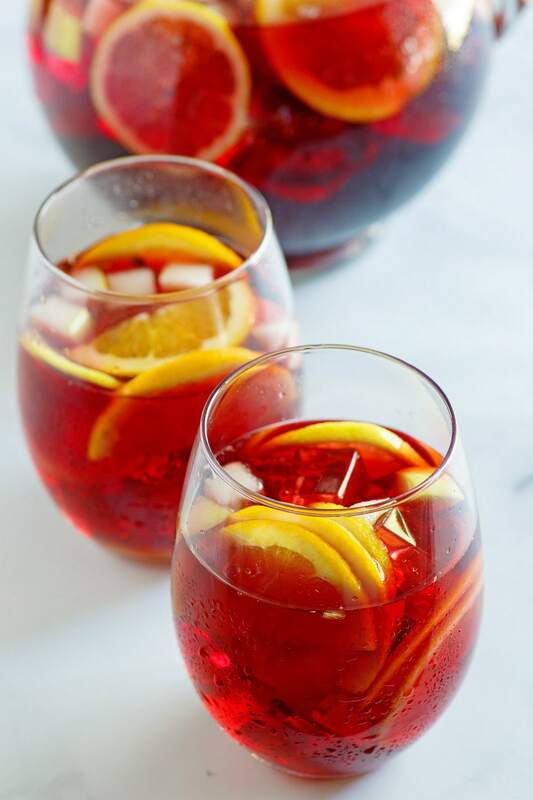 Those extra hours just give the fruit plenty of time to soak up all of the wonderful flavors in the sangria, and it also gives the fruit plenty of time to lend their flavors to the sangria itself. Can you use white wine for sangria? This Winter Spiced Red Wine Sangria calls specifically for red wine. You can’t substitute white wine for the red wine in this recipe because it won’t taste very good! But there are plenty of fabulous white wine based sangria recipes out there, and they’re delicious too! 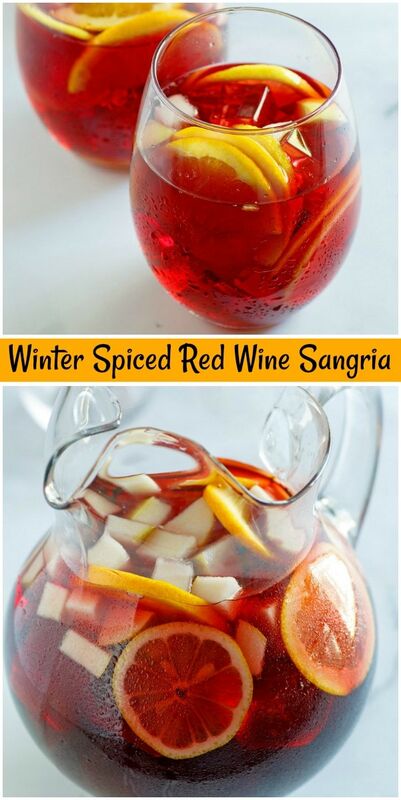 A few delicious spices make this the perfect winter holiday sangria! Add the fruit to a large pitcher. Pour in the wine, apple juice and Triple Sec. Stir in the sugar, cinnamon sticks and cloves. 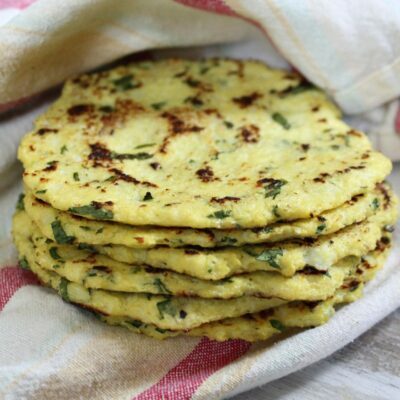 If you are preparing this recipe as GLUTEN-FREE, just be sure to use a brand of apple juice that is known to be GF.